12 March 1955: Société nationale des constructions aéronautiques du Sud-Est (SNCASE) Chief Test Pilot Jean Boulet and Flight Test Engineer Henri Petit made the first flight of the SE.3130 Alouette II prototype, F-WHHE, at Buc Airfield, near Paris, France. 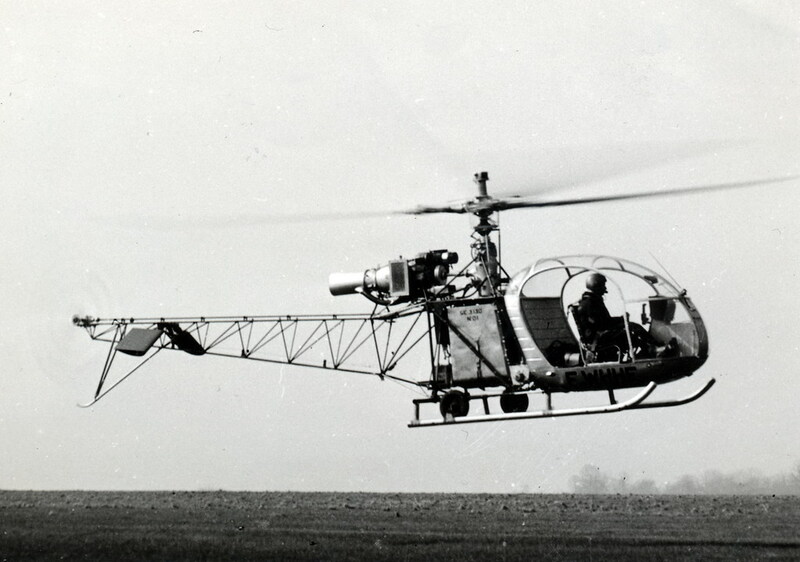 Powered by a Societé Anonyme Turboméca Artouste II B1 turboshaft engine, the Alouette II was the first gas turbine powered helicopter to enter series production. SNCASE would become Aérospatiale, later, Eurocopter, and is now Airbus Helicopters. 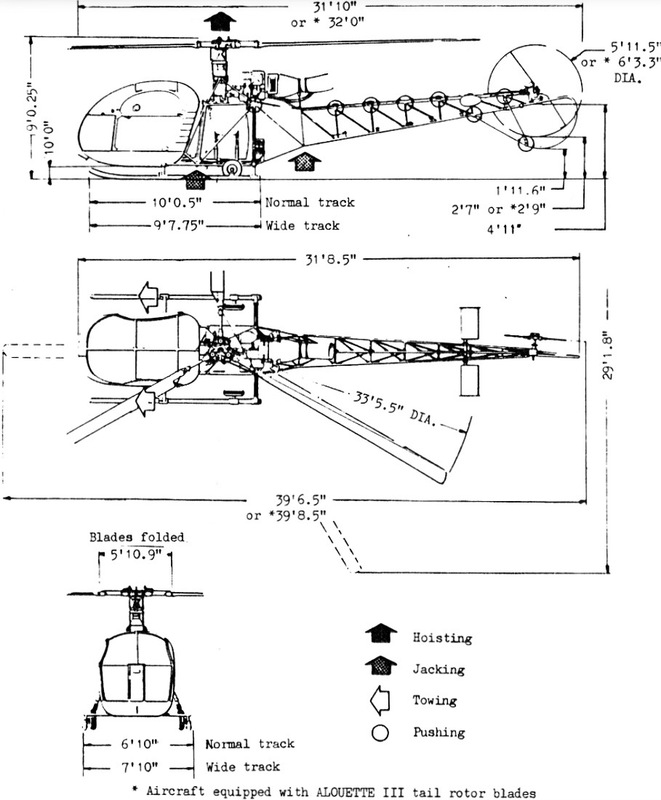 The three-bladed fully-articulated main rotor has a diameter of 33 feet, 5.5 inches (10.198 meters). It turns clockwise, as seen from above. (The advancing blade is on the left side of the helicopter.) Normal main rotor speed, NR, is 350–360 r.p.m. In autorotation, the allowable range is 280–420 r.p.m. The two-blade anti-torque rotor is 5 feet, 11.5 inches (1.816 meters) in diameter and turns clockwise, as seen from the helicopter’s left side. (The advancing blade is below the axis of rotation.) The tail rotor turns at 2,020 r.p.m. The SE.3130 has an empty weight of 1,934 pounds (877 kilograms), depending on installed equipment, and minimum operating weight of 2,050 pounds (930 kilograms). The maximum permissible weight is 3,300 pounds (1,497 kilograms). The prototype was powered by one Turboméca Artouste II B1 turboshaft engine. The Artouste II B1 is a single-shaft turboshaft engine with a single-stage centrifugal flow compressor section and a three-stage axial-flow turbine. The turbine drives both the compressor and an output drive shaft through reduction gearbox. As installed in the Alouette II, the engine was certified for operation at 33,000–34,000 r.p.m (N1), with transient overspeeds to 35,000 r.p.m. It is capable of producing 400 shaft horsepower, but was derated to 360 shaft horsepower at 5,780 r.p.m. (N2) for installation in the Alouette II. The helicopter has an economical cruise speed of 92 knots (106 miles per hour/170 kilometers per hour) at 33,000 r.p.m., and a maximum speed (VNE) of 105 knots (121 miles per hour/194 kilometers per hour) at Sea Level, which decreases with altitude. Sideward or rearward flight (or operation in tailwinds or crosswinds) is limited to 18 knots (20 miles per hour/33 kilometers per hour). The Allouette II is limited to a maximum operating altitude of 14,800 feet (4,511 meters). At 1,350 kilograms (2,976 pounds) the Alouette II has a hover ceiling in ground effect, HIGE, of 3,400 meters (11,155 feet) and hover ceiling out of ground effect of 1,900 meters (6,234 feet). 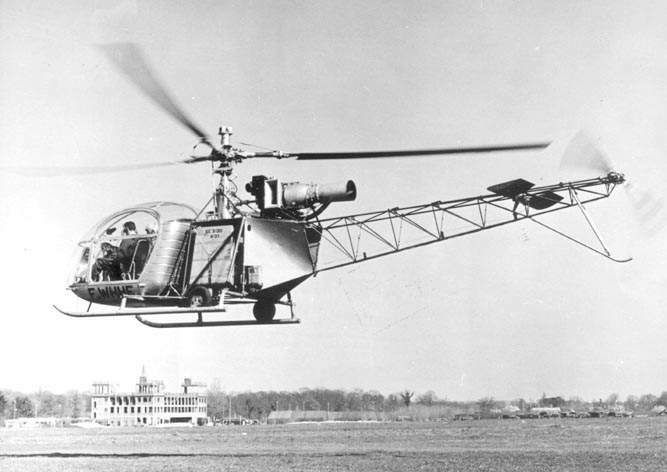 At 1,500 kilograms the Alouette II’s HIGE is 2,000 meters (6,560 feet) and HOGE is 600 meters (1,968 feet). 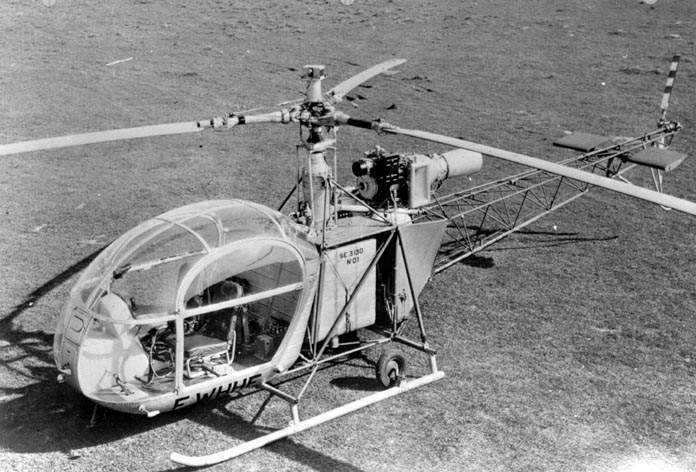 The SE.3130 Alouette was in production from 1956 until 1975. It was marketed in the United States by the Republic Aviation Corporation’s Helicopter Division. More than 1,300 of these helicopters were built. Jean Ernest Boulet was born 16 November 1920, in Brunoy, southeast of Paris, France. He was the son of Charles-Aimé Boulet, an electrical engineer, and Marie-Renée Berruel Boulet. 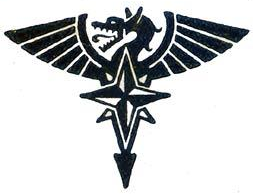 Following his graduation, Boulet joined the Armée de l’Air (French Air Force)and was commissioned a sous-lieutenant. He took his first flight lesson in October. After the surrender of France in the Nazi invaders, Boulet’s military career slowed. He applied to l’Ecole Nationale Supérieure de l’Aéronautique in Toulouse for post-graduate aeronautical engineering. He completed a master’s degree in 1943. During this time, Boulet joined two brothers with La Resistance savoyarde, fighting against the German invaders as well as French collaborators. In 1943, Jean Boulet married Mlle Josette Rouquet. They had two sons, Jean-Pierre and Olivier. In February 1945, Sous-lieutenant Boulet was sent to the United States for training as a pilot. After basic and advanced flight training, Boulet began training as a fighter pilot, completing the course in a Republic P-47D Thunderbolt. He was then sent back to France along with the other successful students. On 1 February 1947 Jean Boulet joined Société nationale des constructions aéronautiques du Sud-Est (SNCASE) as an engineer and test pilot. He returned to the United States to transition to helicopters. Initially, Boulet and another SNCASE pilot were sent to Helicopter Air Transport at Camden Central Airport, Camden, New Jersey, for transition training in the Sikorsky S-51. An over-enthusiastic instructor attempted to demonstrate the Sikorsky to Boulet, but lost control and crashed. Fortunately, neither pilot was injured. Boulet decided to go to Bell Aircraft at Niagara Falls, New York, where he trained on the Bell Model 47. He was awarded a helicopter pilot certificate by the U.S. Federal Aviation Administration, 23 February 1948. Test pilot Jean Boulet (center), with Mme. 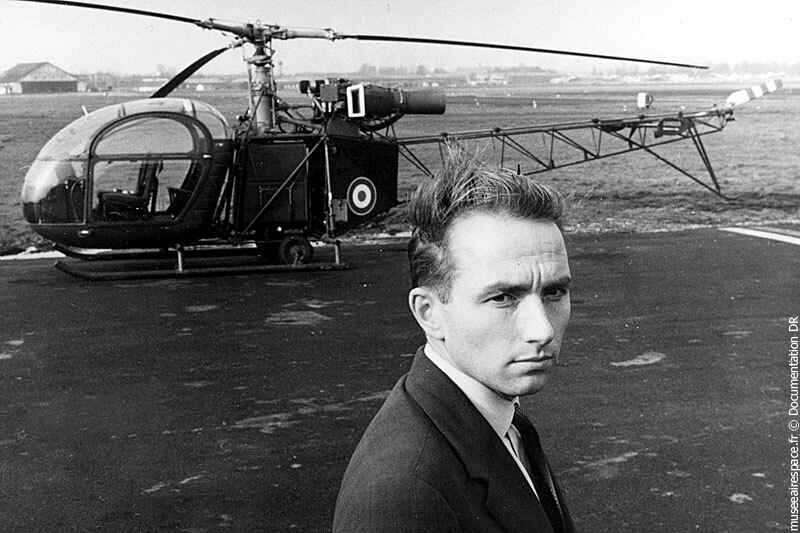 Boulet and the world-record-setting Alouette II. 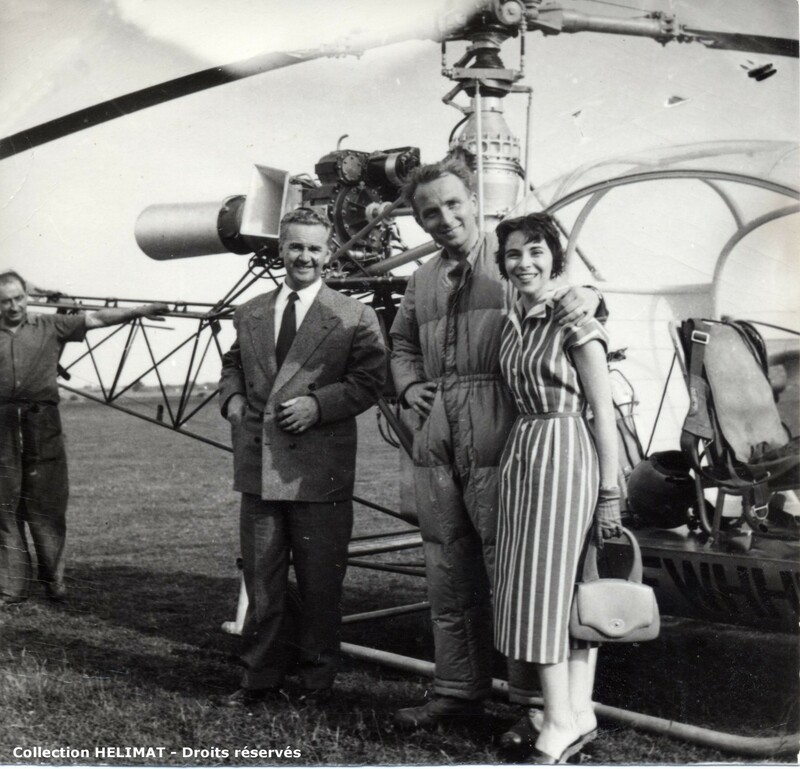 As a test pilot Boulet made the first flight in every helicopter produced by SNCASE, which would become Sud-Aviation and later, Aérospatiale (then, Eurocopter, and now, Airbus Helicopters). While flying a SE 530 Mistral fighter, 23 January 1953, Boulet entered an unrecoverable spin and became the first French pilot to escape from an aircraft by ejection seat during an actual emergency. He was awarded the Médaille de l’Aéronautique. Jean Boulet was appointed Chevalier de la légion d’honneur in 1956, and in 1973, promoted to Officier de la Légion d’honneur. Jean Boulet had more than 9,000 flight hours, with over 8,000 hours in helicopters. He set 24 Fédération Aéronautique Internationale world records for speed, distance and altitude. Four of these are current. Jean Boulet wrote L’Histoire de l’Helicoptere: Racontée par ses Pionniers 1907–1956, published in 1982 by Éditions France-Empire, 13, Rue Le Sueuer, 75116 Paris. Jean Ernest Boulet died at Aix-en-Provence, in southern France, 15 February 2011, at the age of 90 years.